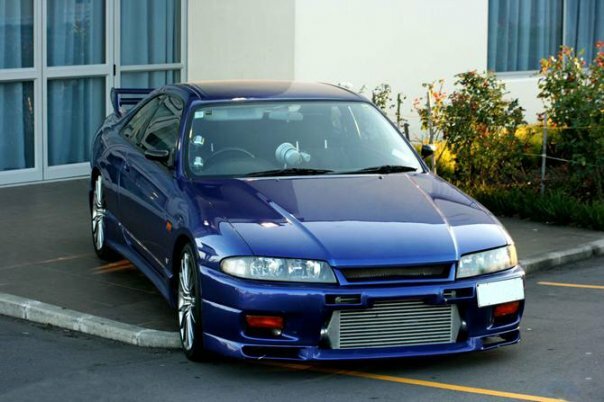 I live in New Zealand, And I own a 1997 R33 GTST with and RB26DETT GT-R engine transplant RWD, RHD Nissan Skyline. 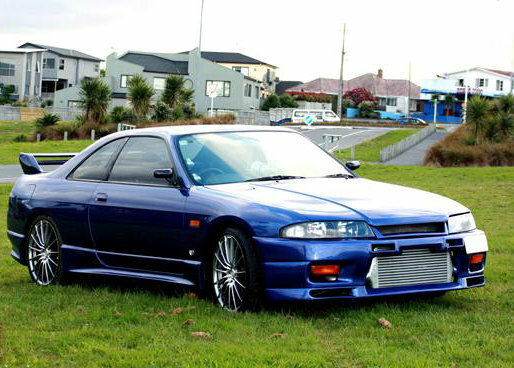 I am currently looking at selling this car but our market for these has slowed down in New Zealand due to our economy. I am now looking at exporting it to the mainly Canada but possibly USA. I understand that these cars are very hard and costly to get legalized in Canada and the USA (Atleast until 2012 in Canada), But am curious to see how much interest people have anyway. The car has had over 30,000 USD spent on it 'aftermarket' inc modifications, including $7000 USD I have personally spent on it. It has done 42,000 KM (dnt know what that is in miles, probably like 28000 or something). I want to sell the car for around 16,000 USD excluding shipping costs etc. I think this would be appealing to Canadians considering it would only have to be garaged for one year until its legally allowed to be driven on the road (as far as i know). At the moment it has only been tuned to around 400hp, it would be up to you to do your own tuning to get it up to whatever you want.